Set in the beautiful North Yorkshire countryside, Stanley Grange, formed in 1975 is now firmly established as one of the leading studs in the UK. Renowned for the breeding and production of Riding Ponies, Show Ponies, Show Hunter Ponies, Hacks, Riding Horses and Hunters. A number of ponies have been exported to Australia, Europe and America and all have continued with tremendous success. Foals can be reserved prior to weaning: Please see mares at stud above for details of foals due. 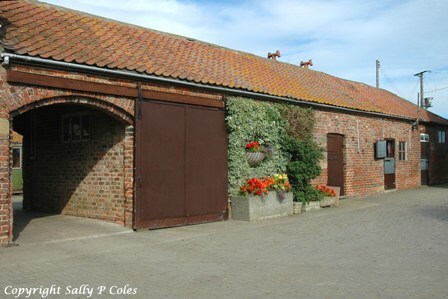 Located in North Yorkshire, Stanley Grange Stud stands in 130 acres of post and rail paddocks and also incorporates some excellent facilities. It is easily accessible, with an excellent road network and Newcastle and Leed Bradford Airports, being within easy reach.